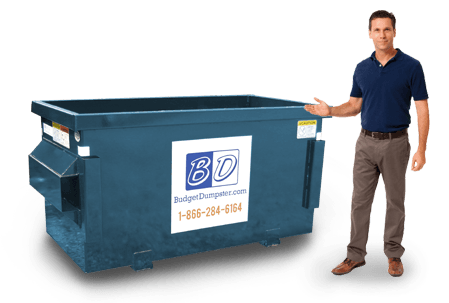 Budget Dumpster offers commercial dumpsters for any type of business. We specialize in permanent dumpsters with fair contracts and low rates. Our customer service representatives are geared towards the customer and will do whatever works best for the customer. We want your waste removal service to run as smoothly as possible which is why it only requires a phone call to place your order. We have a wide variety of dumpster sizes that can cater to almost any size waste stream. No matter the type of business you have, we want to provide you with waste removal. Call us today to set-up your one year contract for scheduled waste removal services. 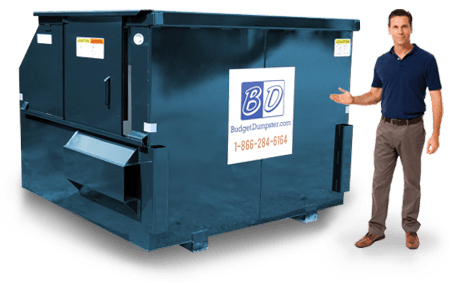 When you choose to get a commercial dumpster in Cedar Rapids from Budget Dumpster, you will be getting the best deal out there. We do our best to provide the best customer service in the business with the most accommodating terms of service. Our prices along with our rates and terms can't be beat by any other waste removal company in the area. We know the best waste removal option for your specific business and we want to help. Feel free to call into our office any weekday and speak with one of our knowledgeable and friendly customer service representatives about commercial dumpsters. To get started with permanent waste removal solutions, check out the sizes we have available below and then give us a call. 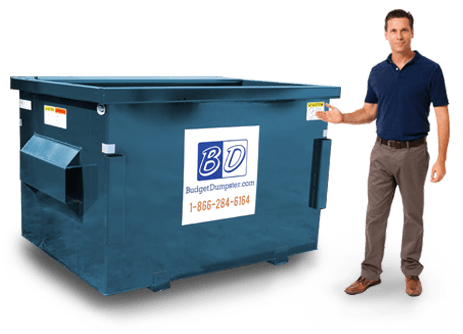 Does My Business Need a Dumpster? Of course, it does! All businesses need some sort of waste removal. When it comes down to it, people create waste and waste needs to be taken away. If you still don't believe me then let me ask you this, "Does your business have a bathroom?" Of course it does! Bathrooms can be a major contributor to businesses waste depending on the size of the company. Common items thrown away in an office would be leftover lunches, paper packaging, paper towels, scrap paper and broken office supplies. If you have your own business in Cedar Rapids, you definitely need some sort of waste removal. Where Can the Dumpster Go? Our drivers can deliver your dumpster to just about anywhere on your property. Most businesses prefer to have their dumpsters placed in the back or in the parking lot. Our smaller dumpsters only take up the same amount of space as a car or truck, allowing for us to place the dumpster in a variety of places. Whenever you call in and speak with one of our customer service representatives, you will have the opportunity to explain where you would like your dumpster to be placed. Please be as specific as possible because the dumpster can be difficult to be moved once it is placed on your property. 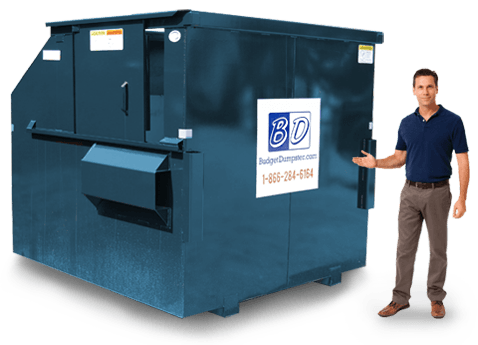 For more information regarding commercial dumpsters in Cedar Rapids, contact Budget Dumpster.